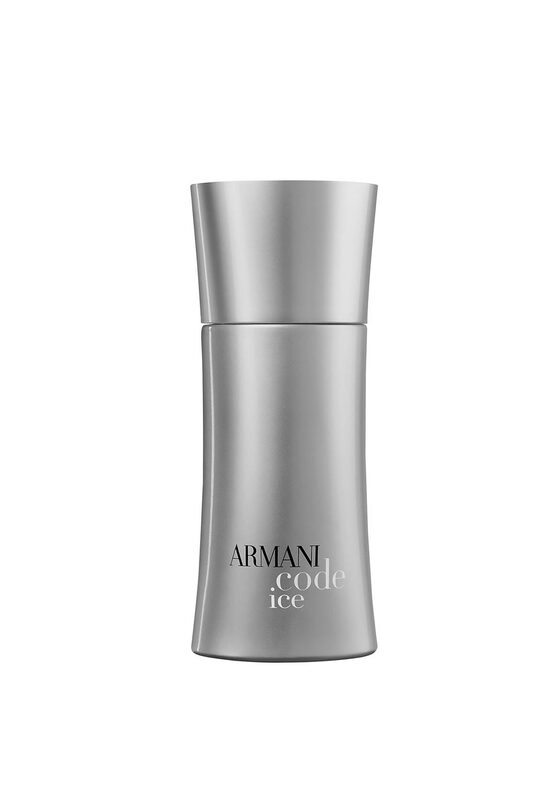 Armani Code Ice from Giorgio Armani is a powerful yet intensely fresh fragrance for men. The oriental, aromatic feel permeates the air with a captivating and sensual scent. A great fragrance for the man who lives life to the full.